The tether area may crack and detach in a crash. 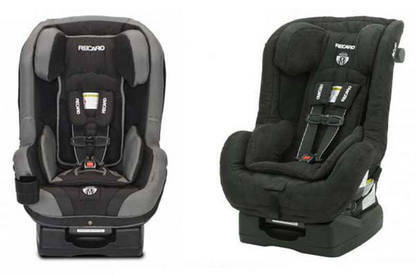 RECARO have recalled their ProRIDE and Performance RIDE children’s car seats. In a crash when the car seat is used in a forward-facing position, the tether area could crack and the tether anchorage may detach from the child restraint. 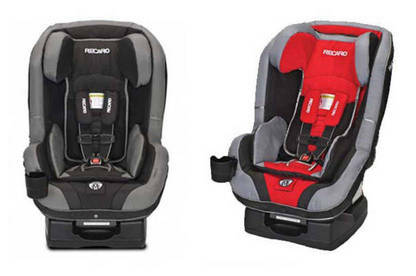 The affected car seats were sold nationwide from January 2013. They were manufactured in the USA between 15 January 2013 and 9 June 2015. You can find the date and model number on a white label on the left side of your child restraint. If your car seat is affected, contact Retro Vehicle Enhancement Ltd on 0800 738 764 or office@rve.co.nz for a free replacement retrofit strap. This will redistribute the load in a crash and prevent cracking.